INDIANAPOLIS – Since its opening on December 29, 2017, the first 10 miles of the DigIndy Tunnel System has prevented more than 74 million gallons of sewage from entering the White River and Eagle Creek. 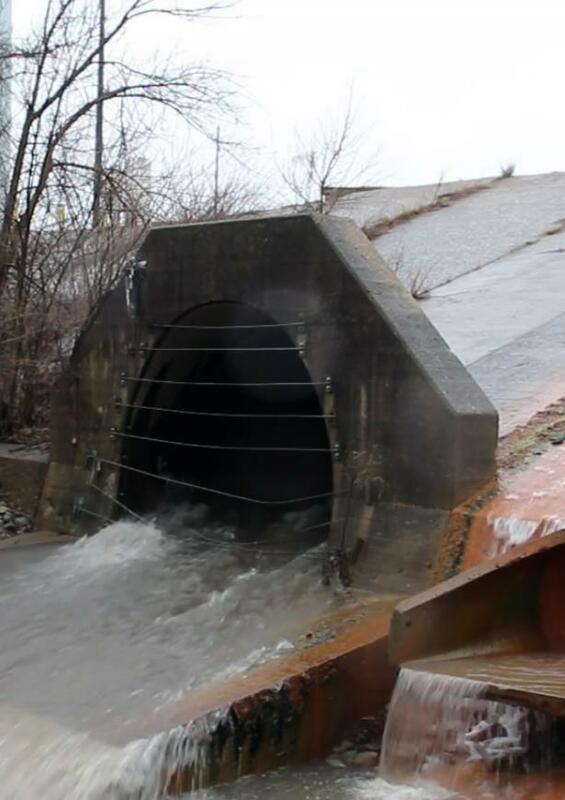 Last week alone when the area experienced exceptionally heavy rain, the tunnel prevented nearly 55 million gallons of sewage from entering those waterways. The Deep Rock Tunnel Connector and the Eagle Creek Deep Tunnel, which comprise the open segment, will work in tandem with the previously expanded Southport Advanced Wastewater Treatment Plant to prevent more than 1 billion gallons of sewage from entering White River and Eagle Creek annually across the southern half of Marion County. When the full 28-mile DigIndy Tunnel system is complete in 2025, about 99 percent of sewage will be prevented from entering all streams and the White River in Marion County, thus enhancing recreational opportunities while helping drive neighborhood revitalization and economic development across the city. DigIndy will also keep Citizens and the City of Indianapolis in compliance with a federal Consent Decree with the U.S. Environmental Protection Agency, the U.S. Department of Justice and the Indiana Department of Environmental Management. To learn more about how the DigIndy Tunnel System will improve our community, visit www.DigIndyTunnel.com. Check out the Media Resources page for access to video footage of the tunnel.